This creates an urgent problem: new creative products are often developed out of a simple logic of makeability, with critical reflection on their social consequences occurring only after the fact. We therefore need a new creative practice that combines the critical reflection of visual art with contemporary, technology-oriented maker culture. For this purpose, we propose to adapt and further develop the concept of Critical Making. Coined by Canadian designer Matt Ratto in 2008 and laid out in a series of MIT Press books, this concept has so far been closely tied to FabLabs and artists’ media labs. 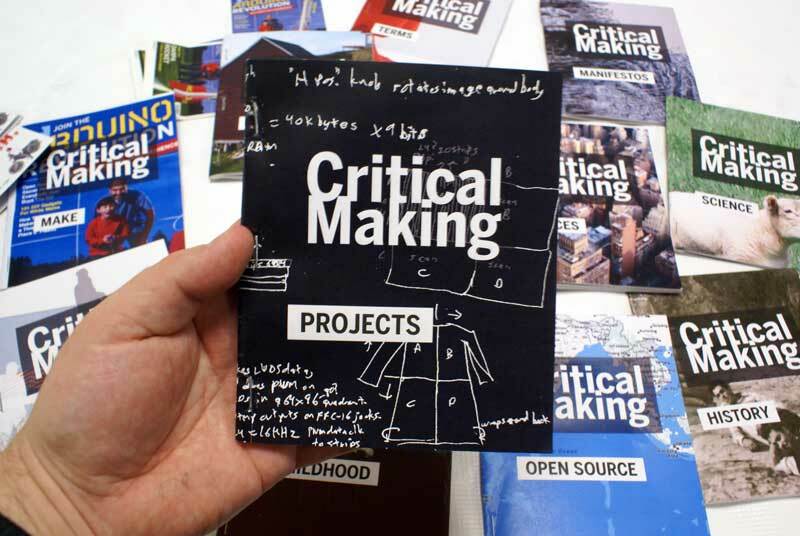 In our project, Critical Making will be further developed and deepened in order to encompass all creative practices in which art, design and technology intersect.